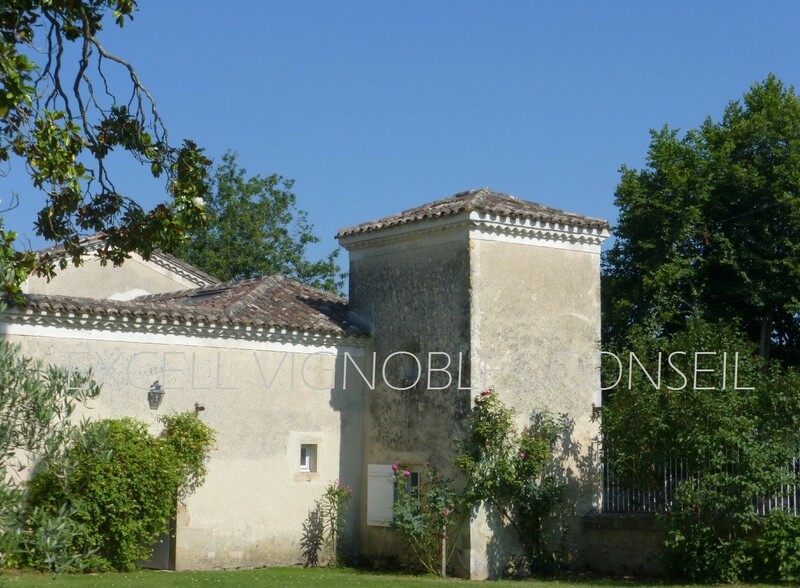 The Excell Vignobles Conseil real estate agency is pleased to welcome you on its website. 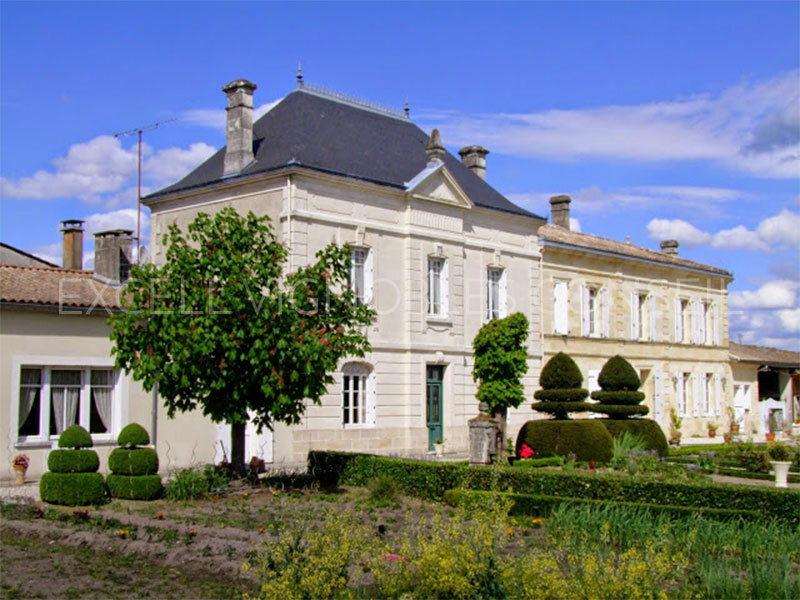 You will discover all wineries, pleasure estate and castles in Bordeaux, Haut Medoc, Pessac, Leognan and near. Find our big proprerties with 10 romms, 12 rooms and more ! 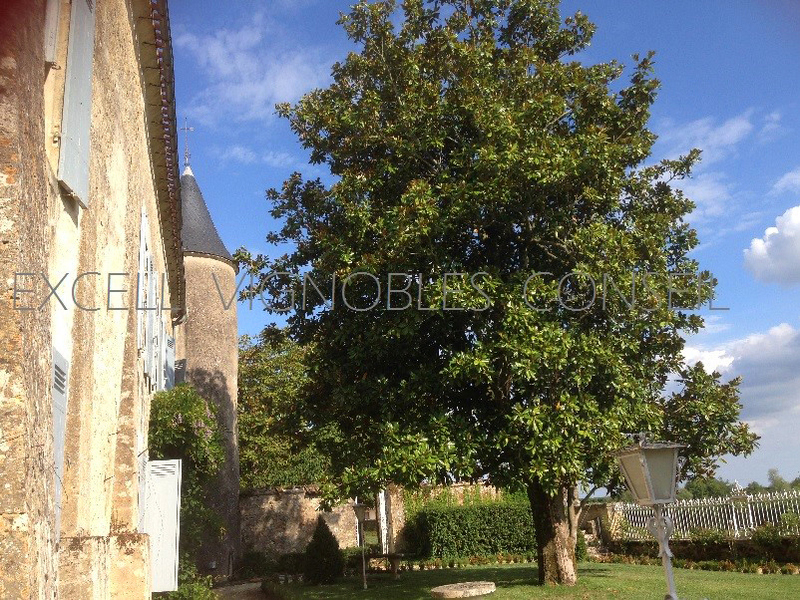 If you want to sell a property in Gironde. Our agency supports you in achieving your sales project in Bordeaux and area. Our real estate agents assures you : attentive listening of your needs, rigorous selection of the proposed properties, the personalized and confidential follow-up, the assistance and advice to the negotiation to the end of your project in the best conditions. 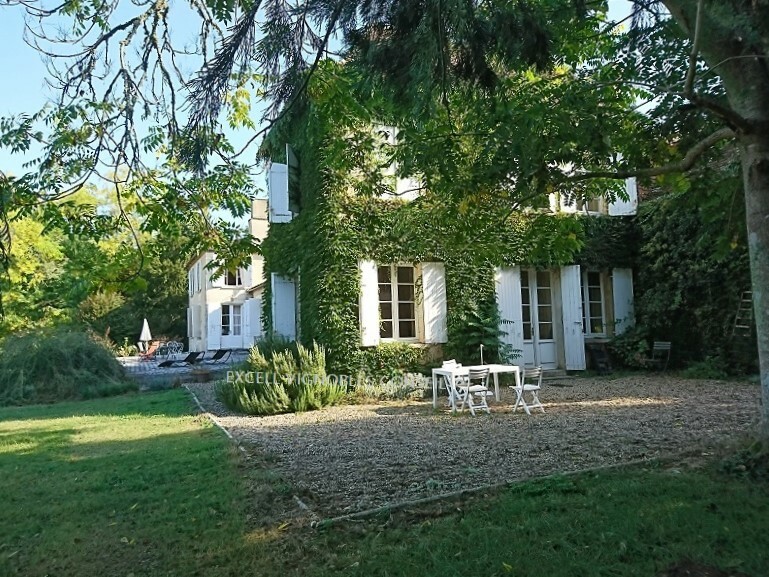 Contact your real estate agency in Bordeaux and find the property which you are looking for !